St. Mary's Ryken welcomes the World! 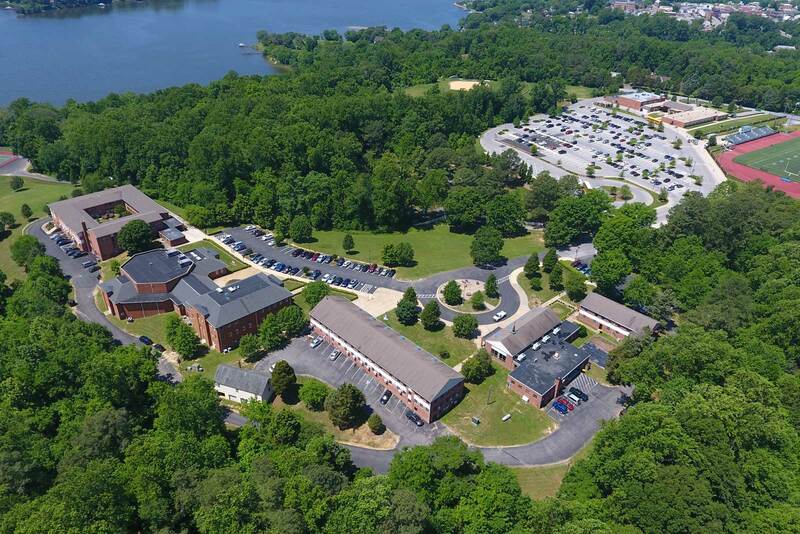 SMR opens its doors to international students who seek a great, college preparatory education in a safe, beautiful setting and the SMR community has opened its homes to provide students a "Home away from Home." We have students from many nations join our community each year to learn and develop into tomorrow's World leaders. St. Mary's Ryken is located on the waterfront. The Naval Air Station Patuxent River provides opportunities for partnerships and mentorships. International students are encouraged to participate in any of our 26 varsity sports teams, 60+ clubs and nationally known associations and organizations. They participate in every area of school life, including Student Government and mentor programs for younger students. College Preparation begins Day 1! With a dedicated International Programs Director and a dedicated College Counselor students will get individual academic and planning support to prepare them for the college admissions process. SMR International Program offers selected students from under represented countries "Diversity Scholarships."